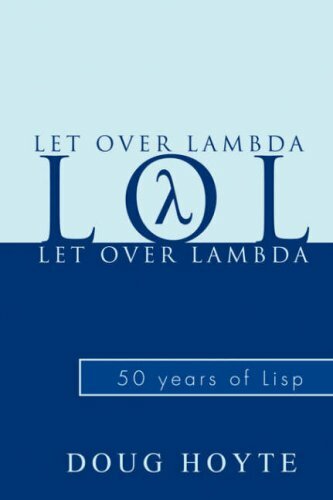 caveat: tthis is not a best-of nor a comprehensive list of Lisp books; it is merely a selection of Lisp books you may not have heard of or that special to me in some way. 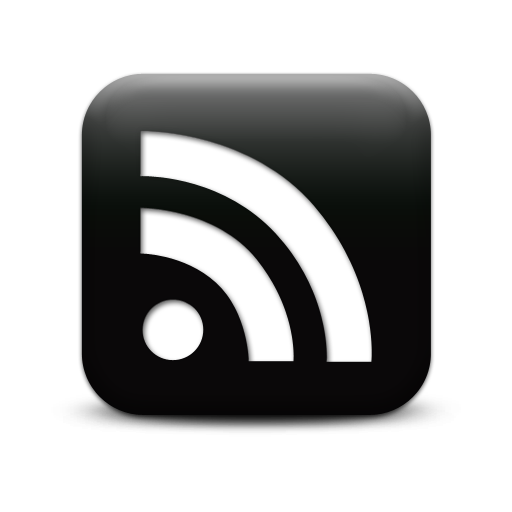 If you find this post interesting then you might like my yearly best-of posts. Thank you for the information. My instincts told me that ML was the way to go, but I’ve yet to take the plunge. 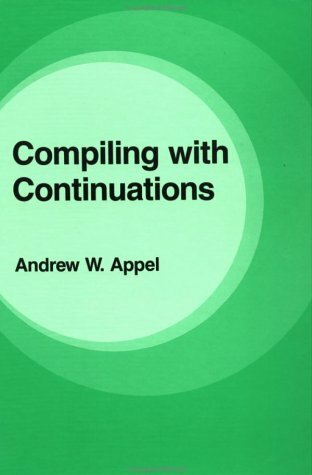 Re footnote 2: Appel’s compiler impl books are pretty good beginner compiler writer books. 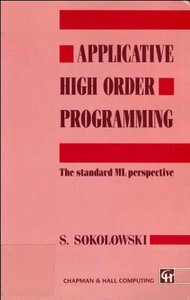 What’s interesting is that they decompose an actual compiler (written in various languages depending on the book) rather than present a series of techniques in pseudo-code that you have to figure out how and when to apply. Unfortunately, that also means you’ll get a pretty good intro to techniques used in that particular compiler while missing out on techniques that might be useful in other cases, e.g. for other target language types. 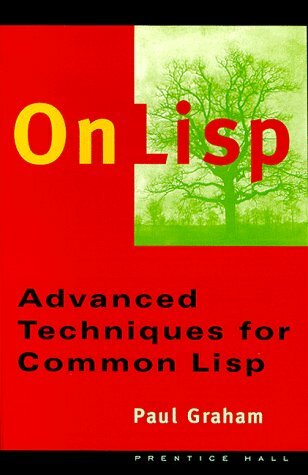 I was sad to see that Practical Common Lisp was not on the list. 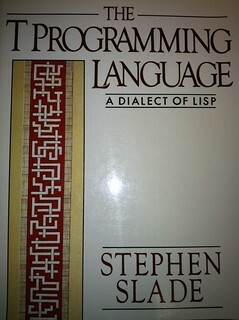 It was one of my favorite programming books (not just Lisp specific). It was really great because you built real projects towards the end. It focused on getting you up and writing code in LISP, spending some time on dev environments and doing solving some practical problems. 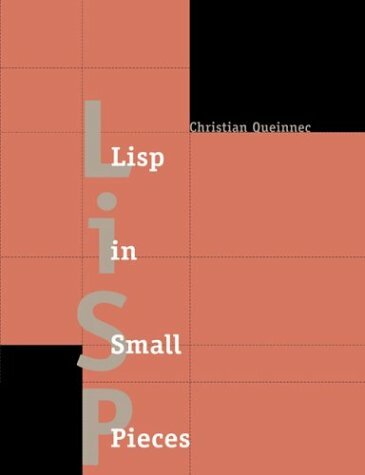 Maybe not the best for exploring the full power of LISP, but a really great intro. 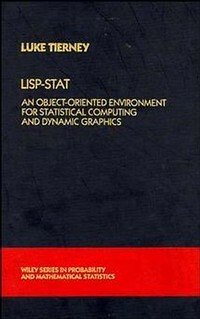 On Lisp free download at Paul’s website. 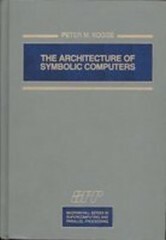 V. curious to know what is so appealing about The Architecture of Symbolic Computers? I had completely blanked on the “On Lisp” free link. Updated. Thanks. 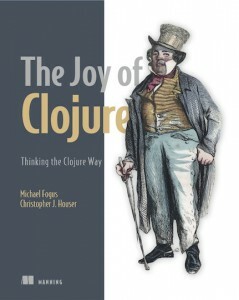 PCL is a great book, and one of my favorites. 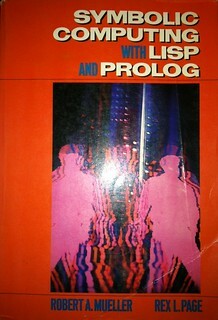 However, my goal was to highlight lesser-known Lisp books. 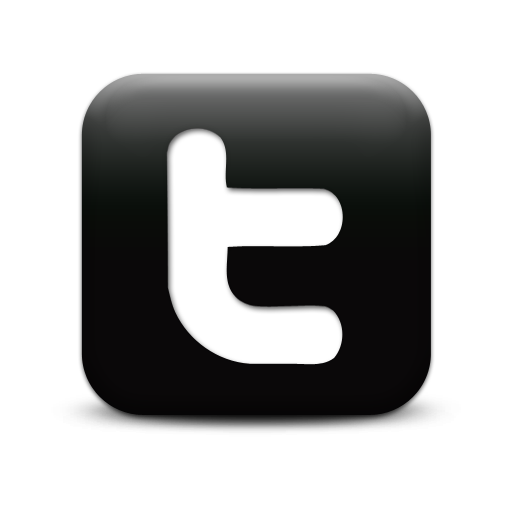 I will write a comprehensive review ASAP. Let me just say that it has everything. Hi fogus, just a few days ago I attended a presentation about List machines.. Afterwards I asked if made sense to buy the book “The Architecture of Symbolic Computers “(Mcgraw-Hill Series”). I received the advice that the book is all in all too general and the lecturer would not recommend the book… May I therefore ask what you liked about the book? 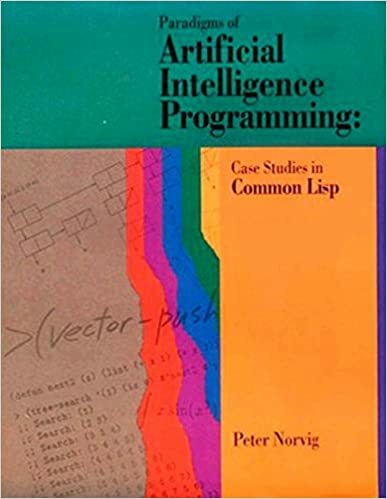 I’m just asking because the book is quite expensive…..
sorry bad timing and what a coincidence I just read your comment at @Brandon_Harvey too late……..
Just to chime in on Appel’s books and to agree with Brit, Modern Compiler Implementation in ML is the one to get. I got it and read it. It’s worth it. I think the others were written for marketing purposes, probably at the insistence of a textbook publisher. 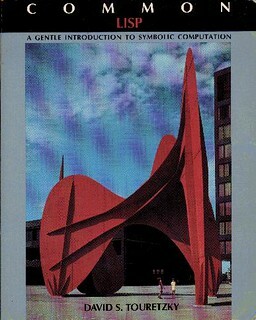 Still planning to review “Architecture Of Symbolic Computers”? I’m kind of intrigued.